Enjoy a VIP experience on your next Cancun trip! Take a Chichen Itza Plus tour and a Cozumel Plus tour, both include unlimited drinks and a box lunch on the bus. 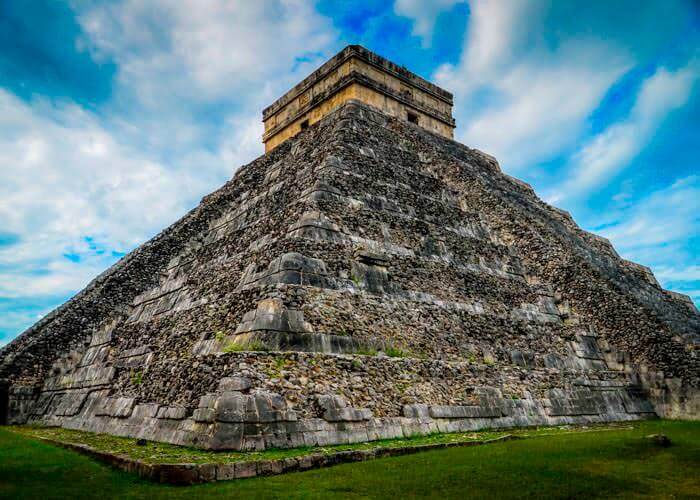 Our Chichen Itza Plus tour includes a complete guided tour in Chichen Itza ruins, delicious buffet lunch, a visit to Valladolid and a stop at an open-air cenote where you can swim. Choose another day to travel to an incredible Caribbean island on our Cozumel Plus tour. 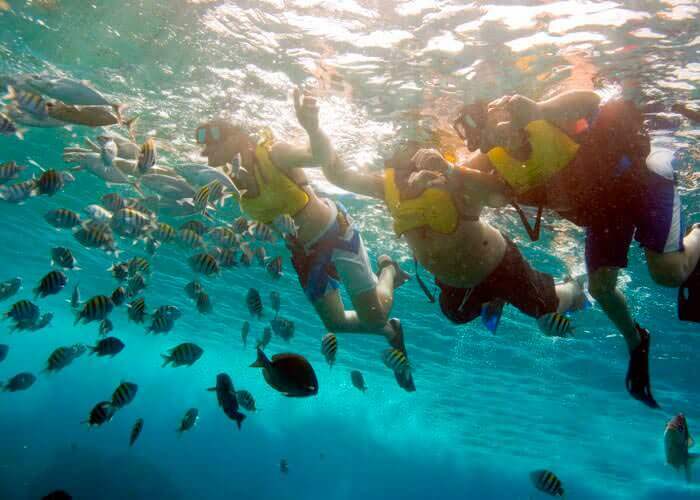 There you will experience an extraordinary snorkeling tour and eat delicious lunch in a traditional restaurant on the island. 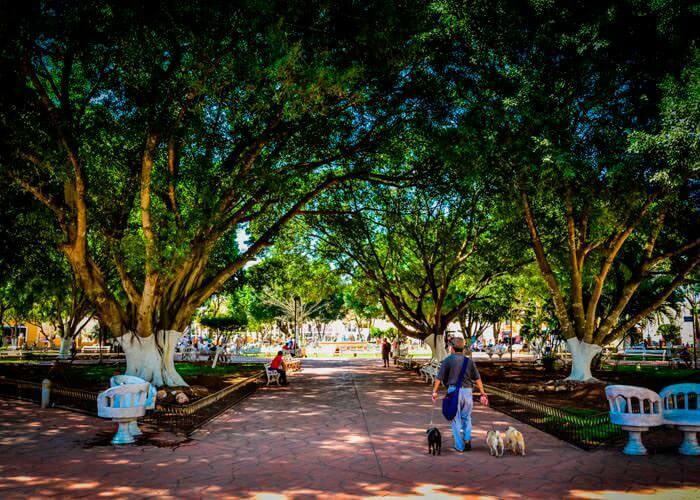 Top up the day visiting the most exclusive boutiques on Playa del Carmen's 5th Avenue. 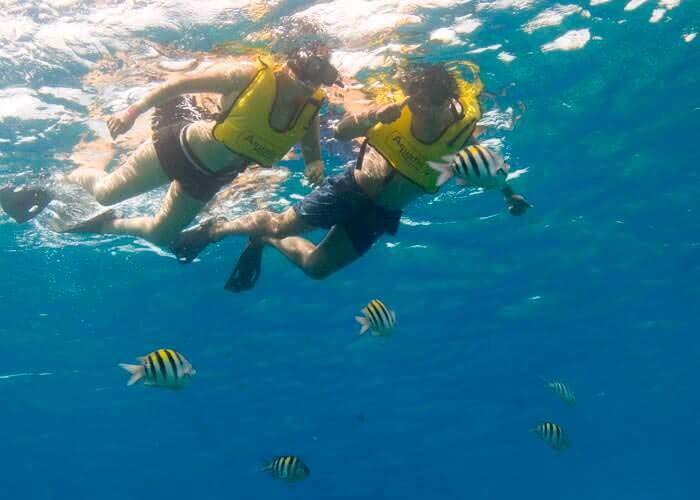 This Cozumel tour includes round-trip ground transportation to Playa del Carmen with a box lunch & unlimited drinks, round-trip ferry to Cozumel, a snorkeling tour and lunch on the island, plus free time for shopping in Playa del Carmen. Sorry! this service is not available on this date. Please try with a different one.